– If we are under a duty to disclose or share your personal data in order to comply with any legal or regulatory obligation, or in order to enforce or apply the Craftmaster Microbrew Ltd User Terms and Conditions and other agreements; or to protect the rights, property, or safety of the Group Companies, our customers, or others. This includes exchanging information with other companies and organisations for the purposes of fraud protection and credit risk reduction. 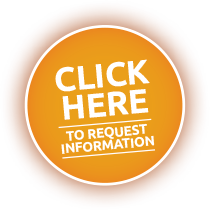 The information you give us in our contact form will only be used by Craftmaster Microbrew Ltd to contact you regarding our microbrewery equipment. By completing our contact form you agree to us holding your email address, telephone number and Pub Name on record.